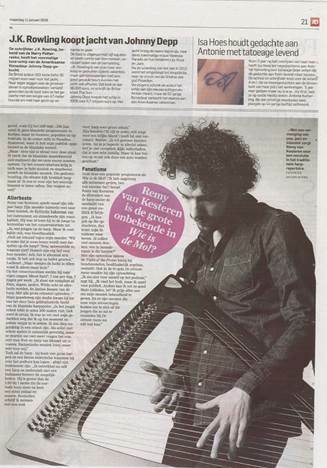 Two pictures published in Portici, a new luxury magazine about classical music in The Netherlands and Belgium. 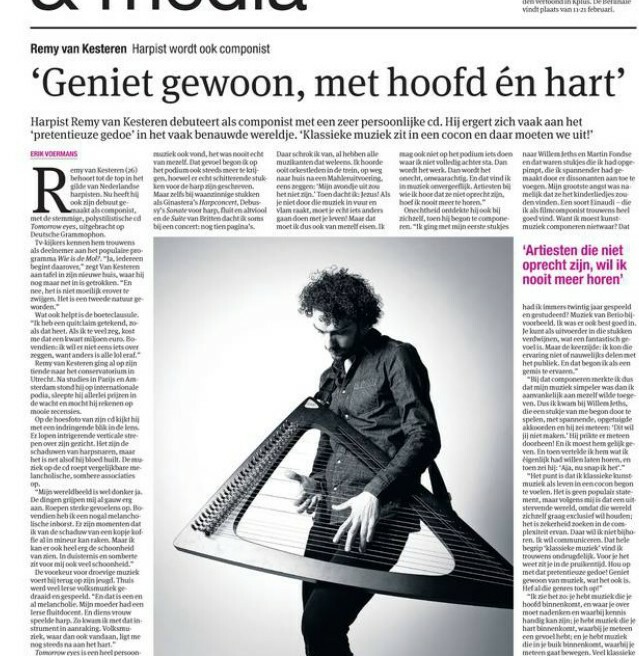 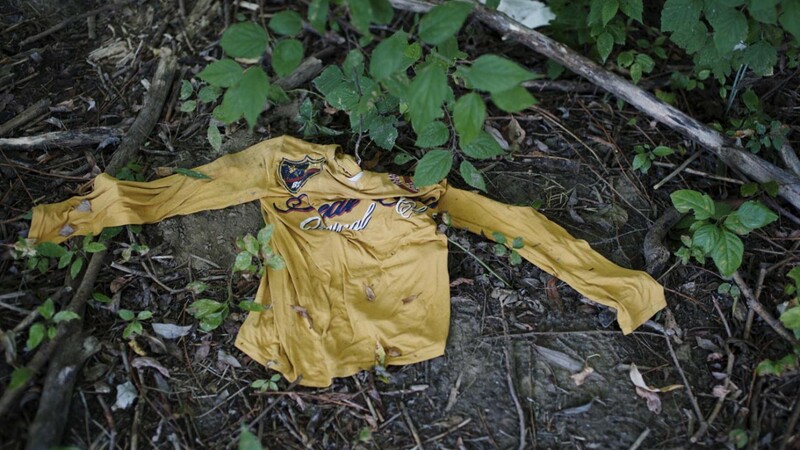 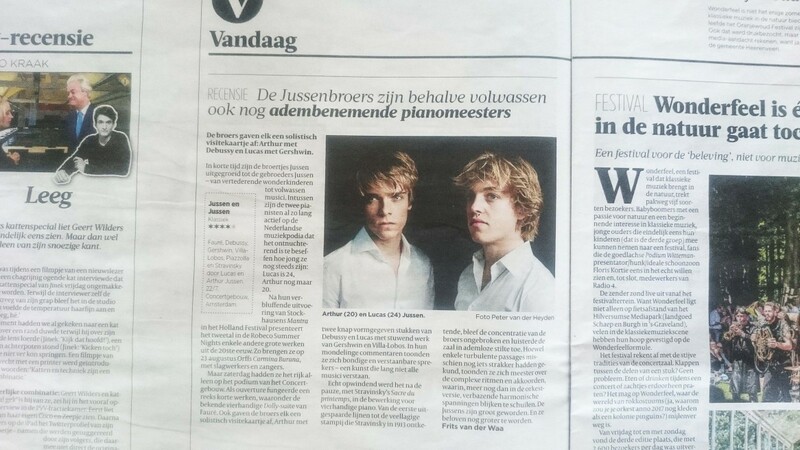 Nice publications in two national newspapers to support Remy van Kesteren’s new release. 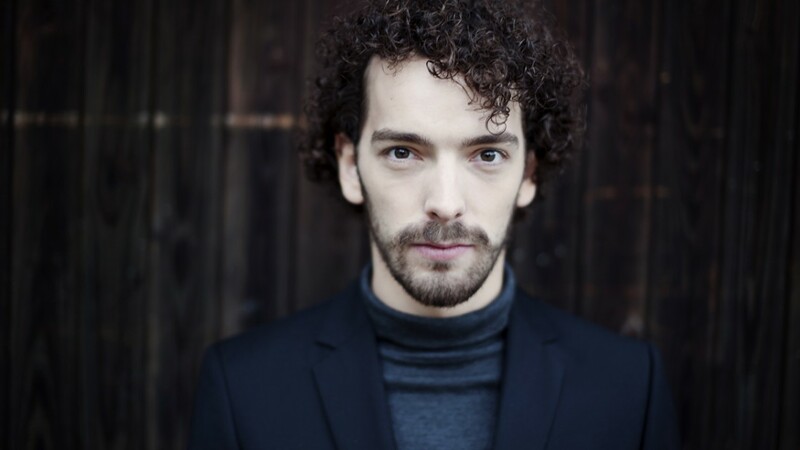 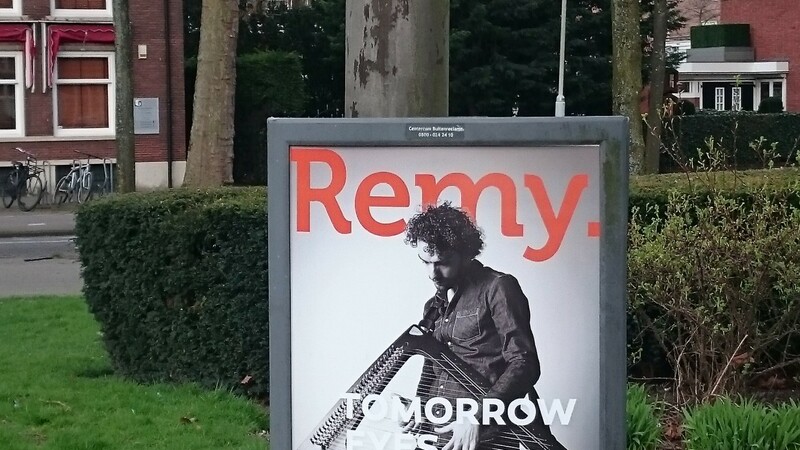 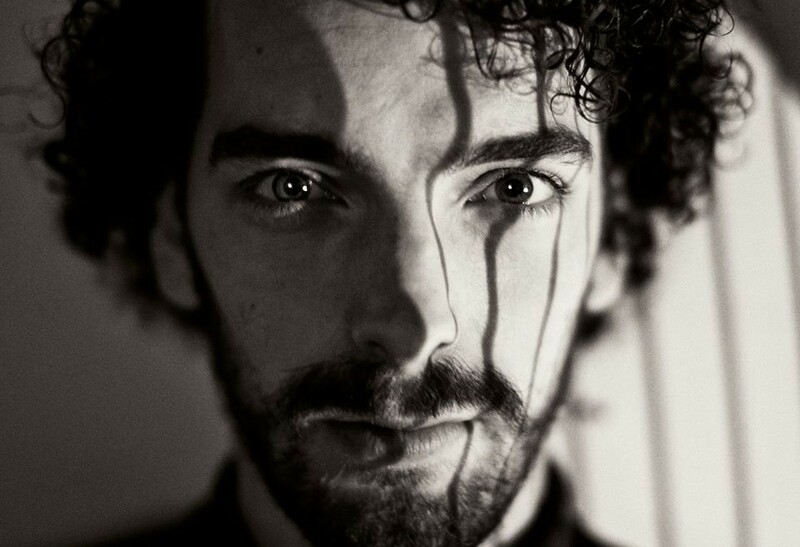 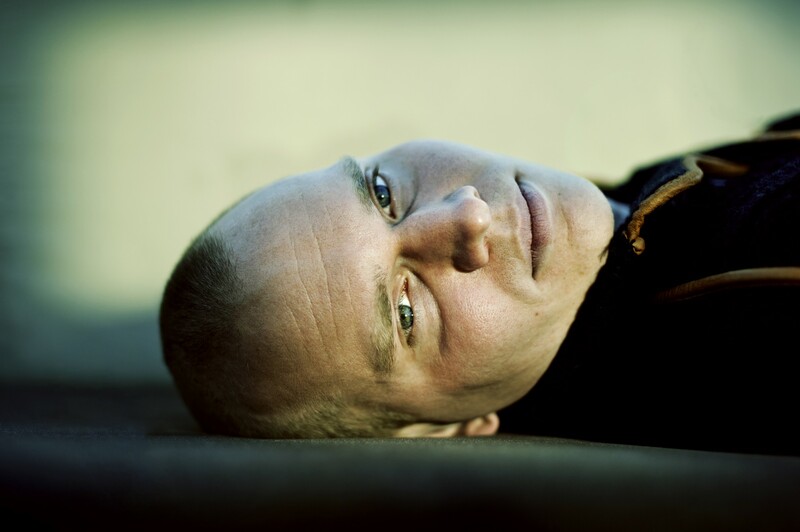 The album Tomorrow Eyes by harpist Remy van Kesteren will be released on January 7, 2016. 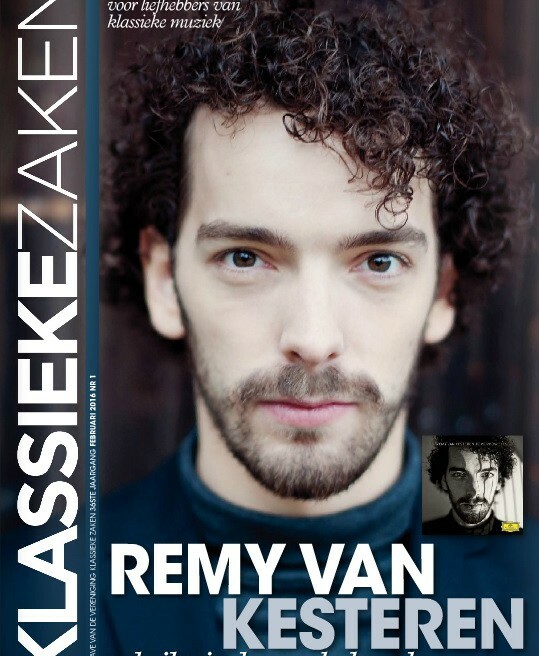 My portrait of Bart Jansen was included in this year’s Portrait Salon and was exhibited at the Embassy Tea Gallery in London. 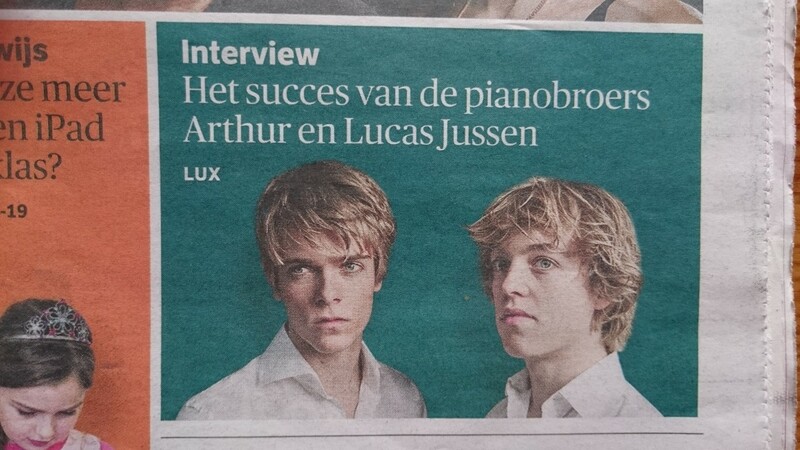 My picture of Lucas and Arthur Jussen was published on the cover of NRC.